IBM Cloud are scalable and come with dedicated core and memory allocations. They are a good option if you are thinking for compute resources, that can be added in minutes, with access to features like image templates. The hypervisor is completely managed by IBM Cloud, and you can perform a configuration and management tasks by using both the IBM Cloud infrastructure customer portal and the API. Virtual servers are deployed to the same VLANs as physical servers, permitting you to spread workloads across virtual servers and bare metal servers, while maintaining interoperability. Virtual servers are fully customizable when you get them, with options to scale up as your compute needs grow. Provisioning and pricing preferences for IBM Cloud Virtual Servers are flexible and friendly. Select from single or multi-tenant environments with hourly and monthly billing options, or multi-tenant environments with transient (“spot”) pricing for on-the-fly resources at lower costs. 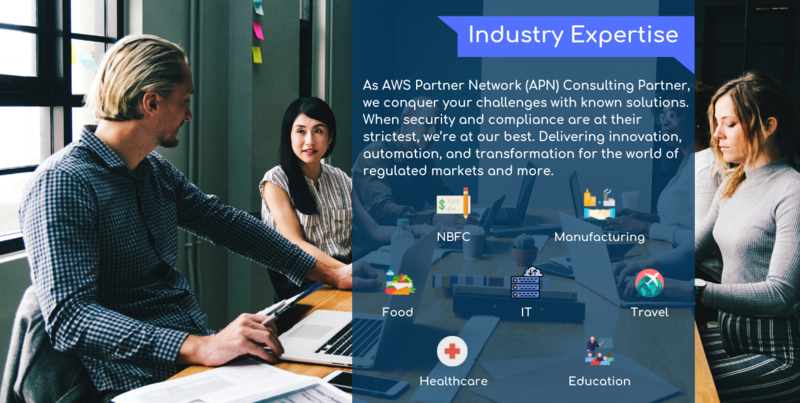 By conducting series of workshops with you we come up with a complete future state definition, including Cloud architecture, tools and technologies, processes, total cost of ownership and the managed services requirements. We help you to migrate and deploy various applications, web-based applications, enterprise applications and we ensure it responds well to auto-scaling and is Fault Tolerant. Our Expert IBM cloud team manage your IBM-based infrastructure, associated databases, and applications deployed on IBM. We will ensure to integrate azure services to maximize output. Choose between monthly or hourly balanced, balanced local, compute, memory or GPU zests. Balanced - Ideal for common cloud workloads demanding a balance. Whether you refer "spot" pricing or transient, it's all about running your flexible workloads on unused capacity at a fraction of the cost. 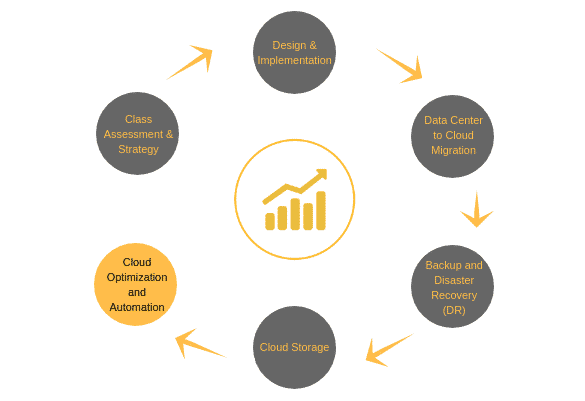 Single-tenant with rapid provisioning for further control and flexibility in VSI deployments. Select up to 56 cores and 242 GB RAM. Monthly or hourly options. Single-tenant dedicated hosts help with control over workload engagement by ensuring your workloads are placed suitably based on your requirements. Get unlimited inbound public and private network bandwidth. And 250 GB/mo. public bandwidth. Onsite security 24x7. Proximity and biometric access control. Digital security video surveillance. Advanced system reporting. Automated OS reloads. Remote reboot and console access. Nimsoft monitoring. IBM Cloud API. IBM Cloud Development Network. Digital transcoding. Email delivery service. Copyright © 2018 IBN TECHNOLOGIES LTD. All Rights Reserved.